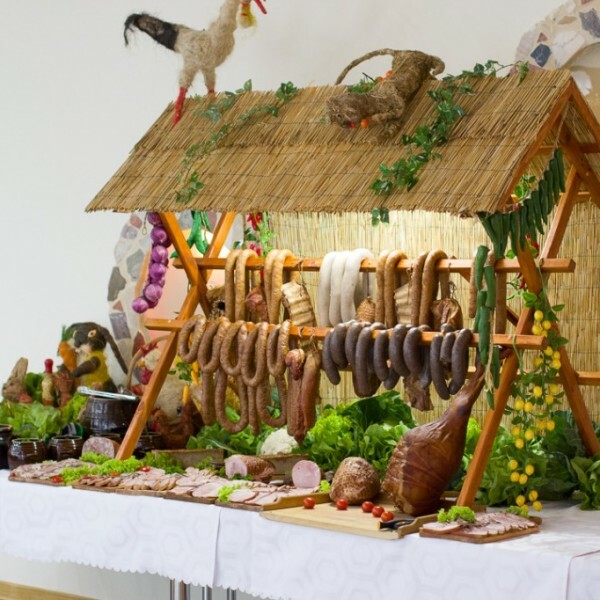 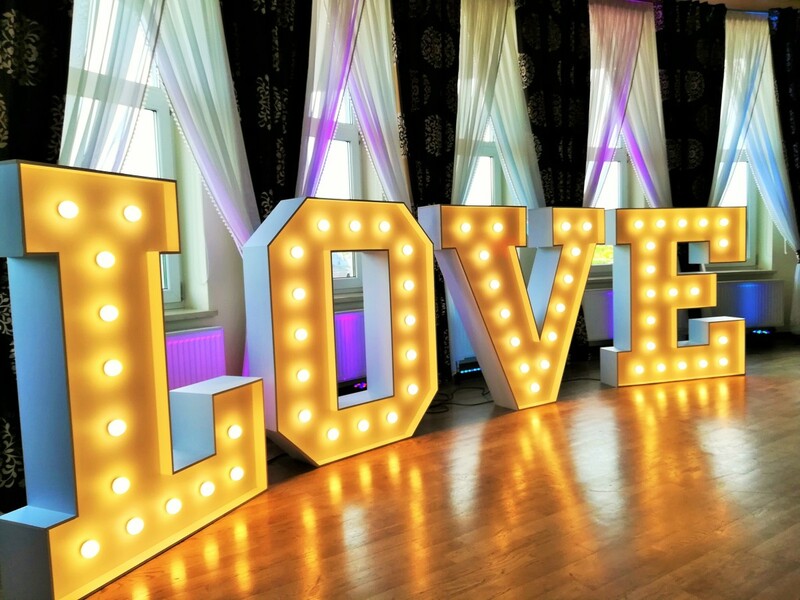 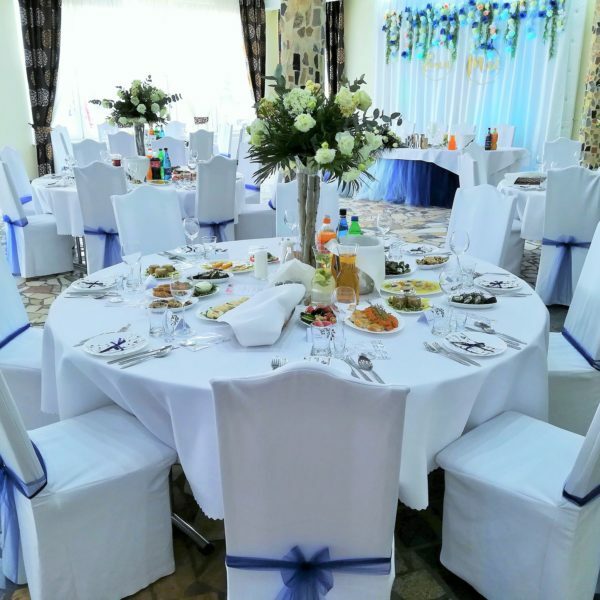 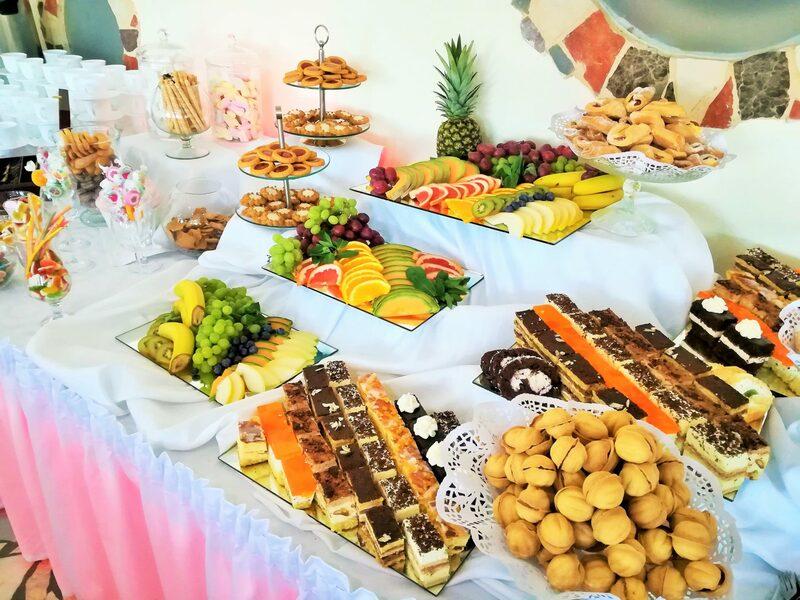 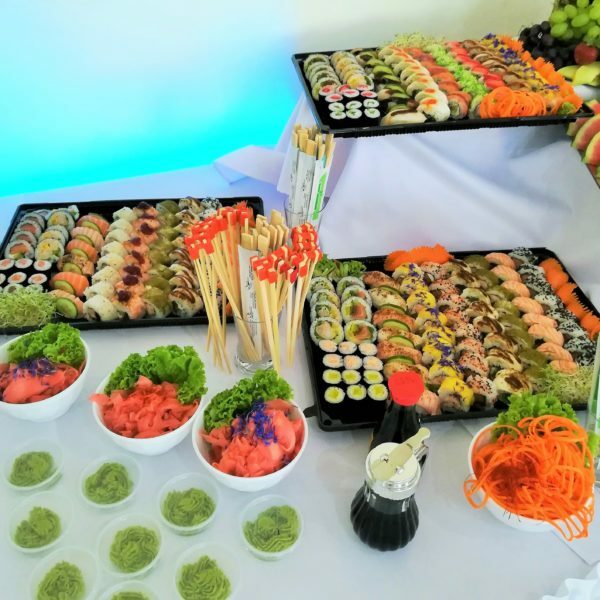 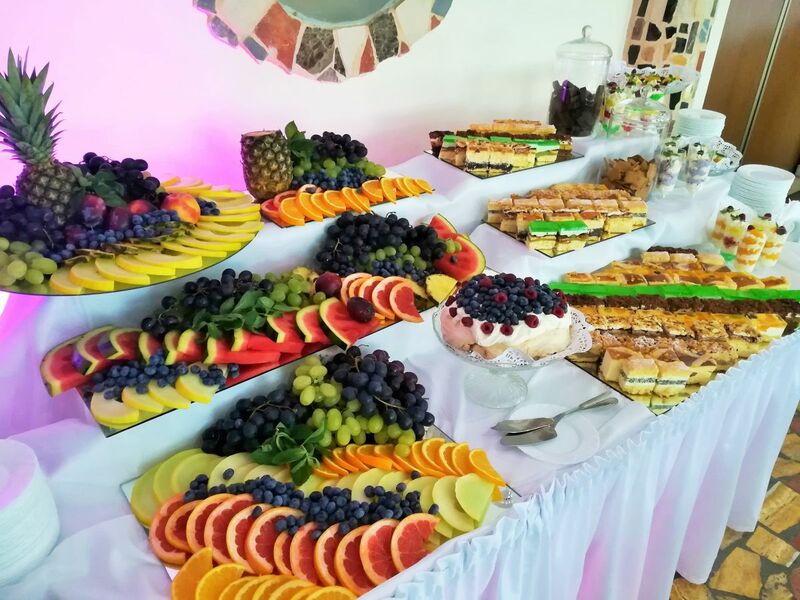 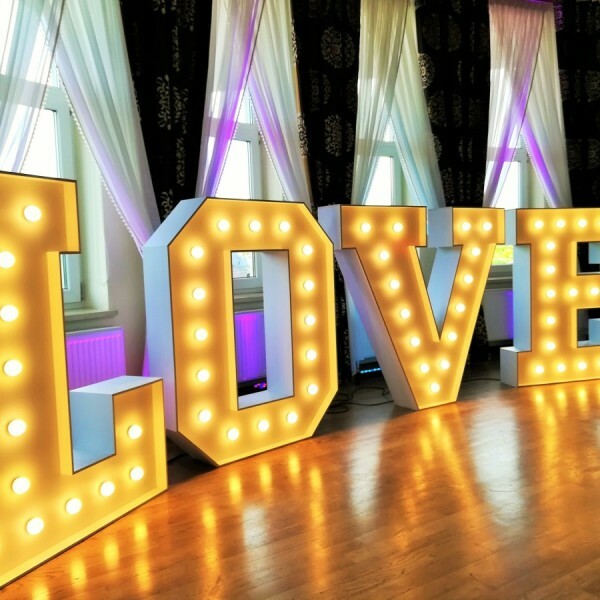 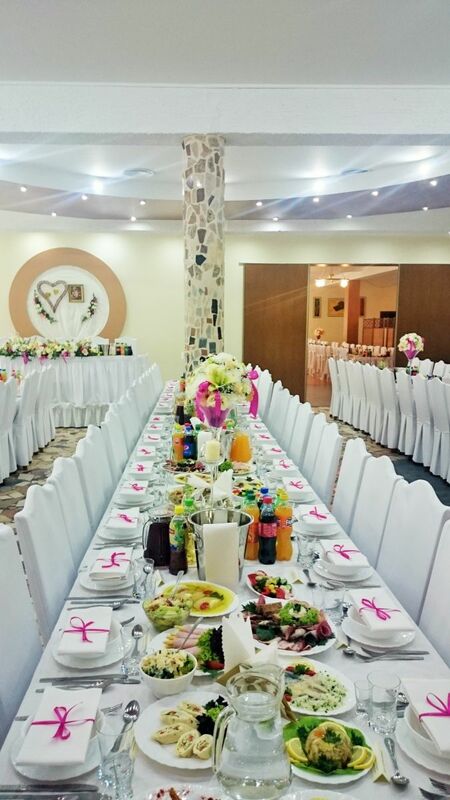 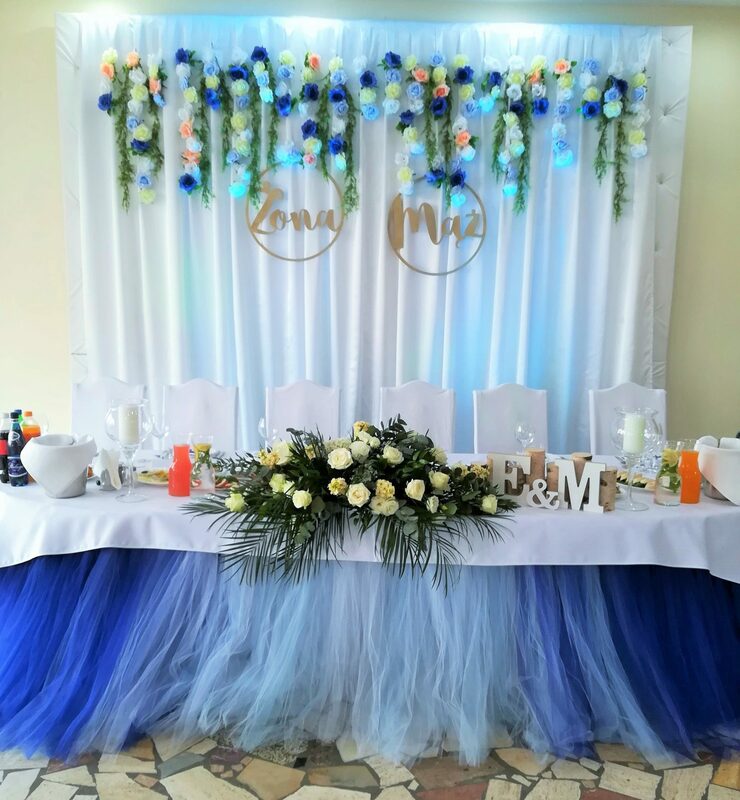 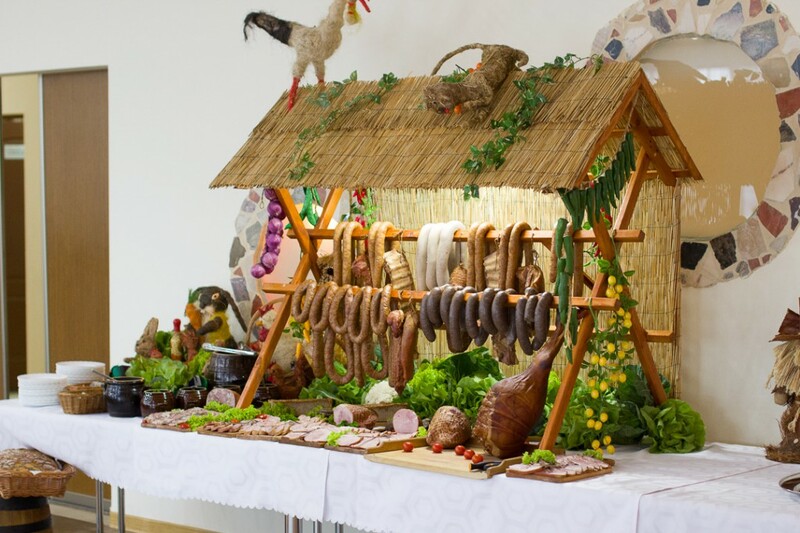 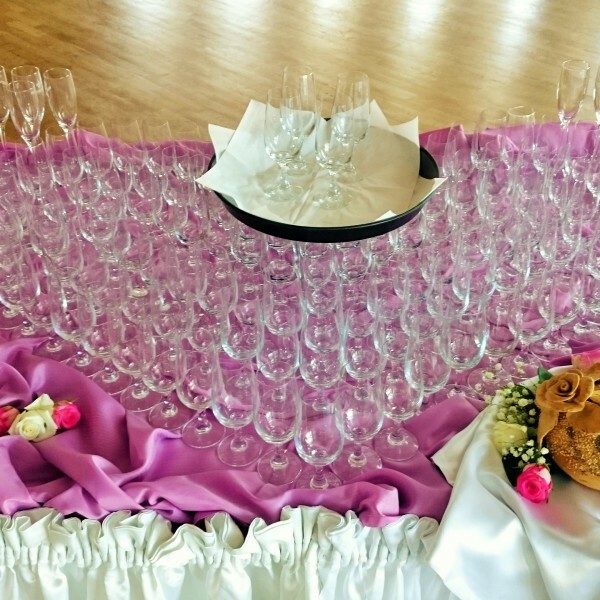 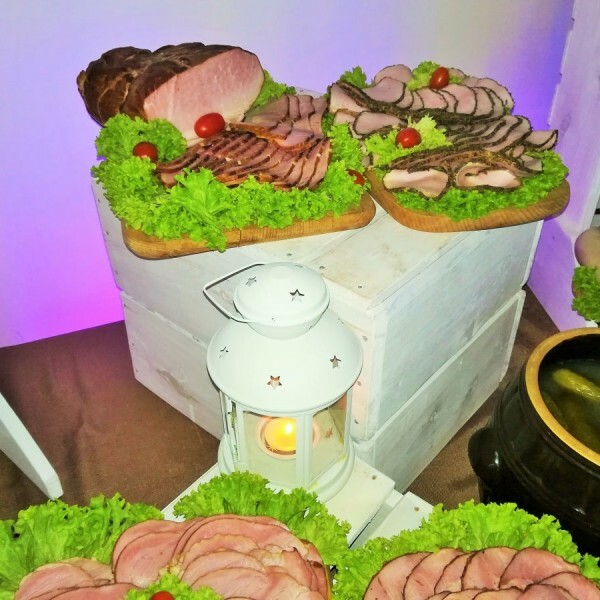 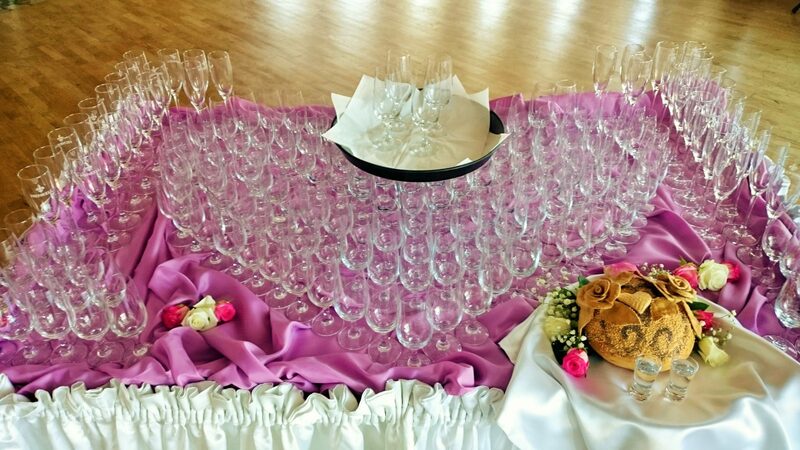 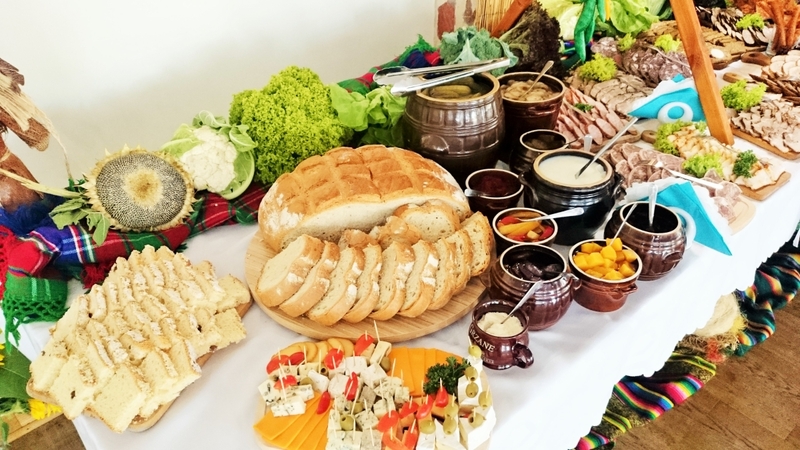 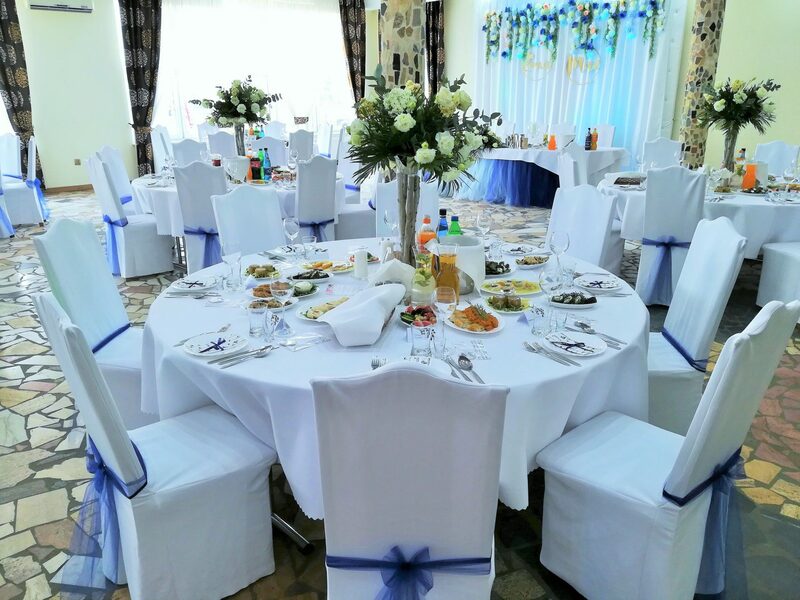 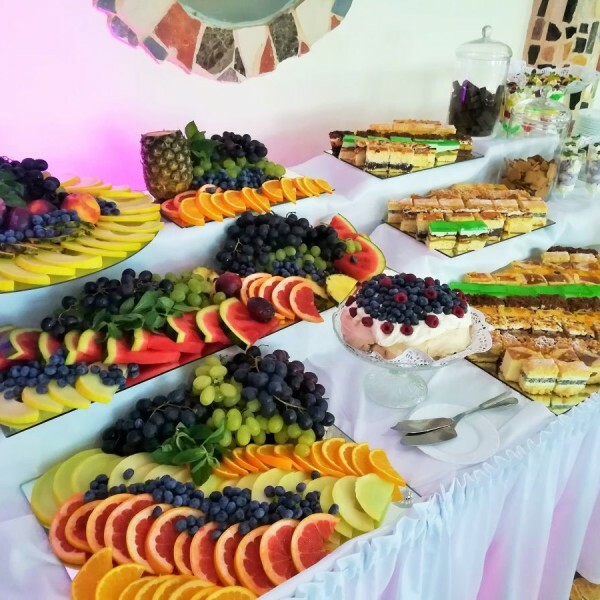 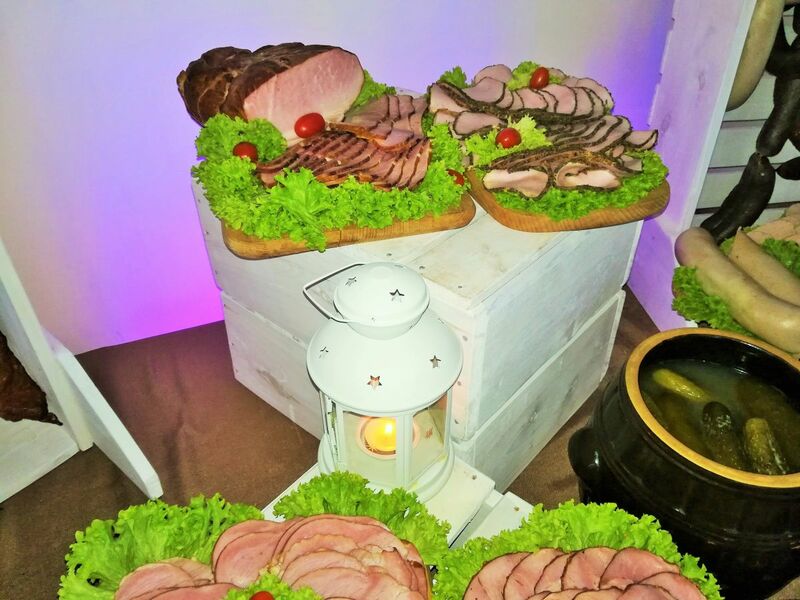 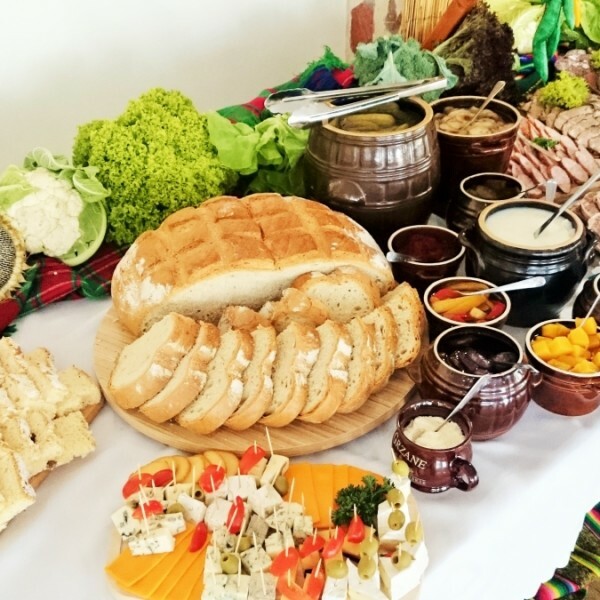 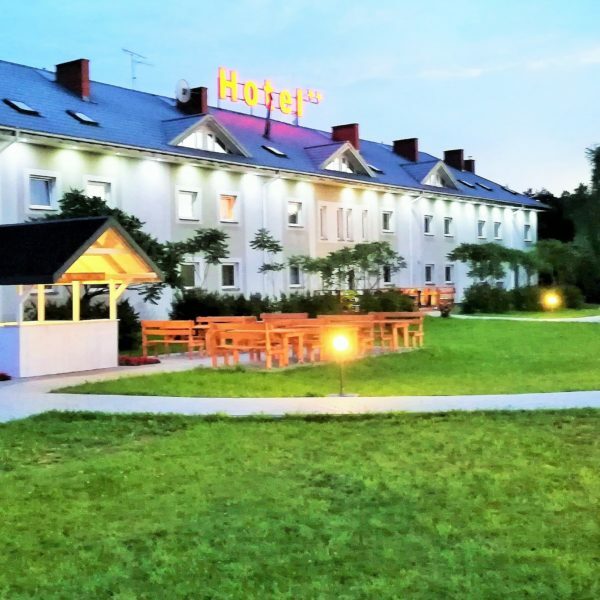 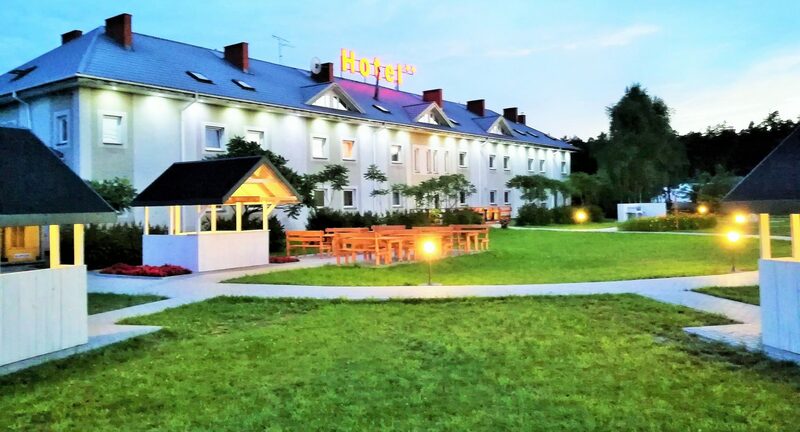 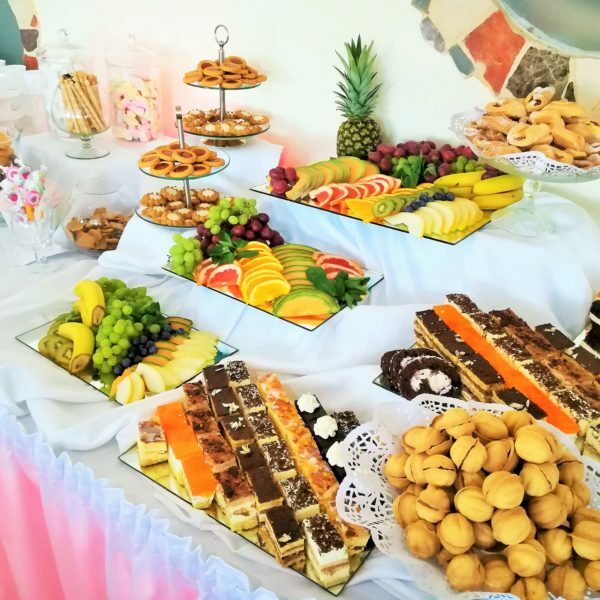 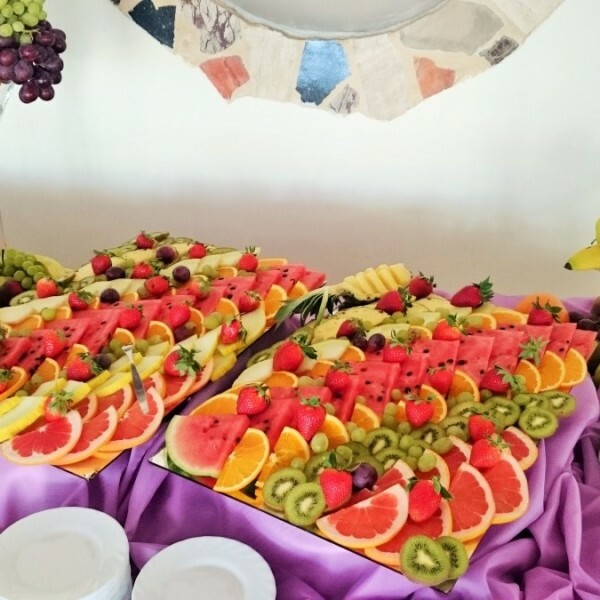 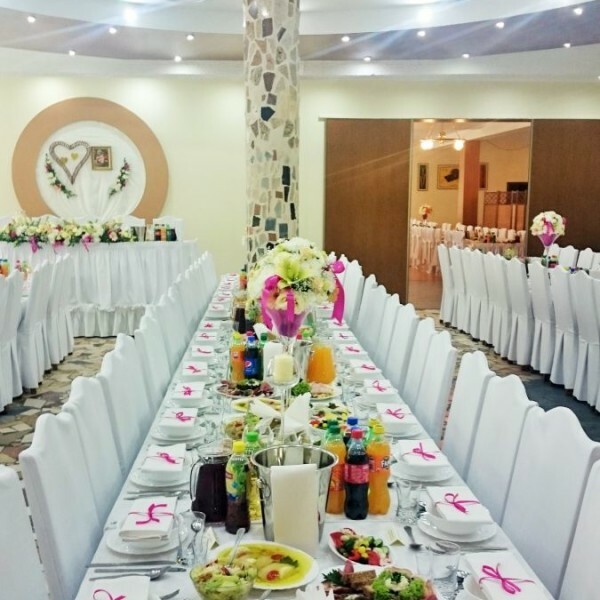 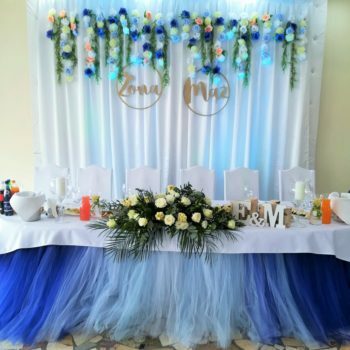 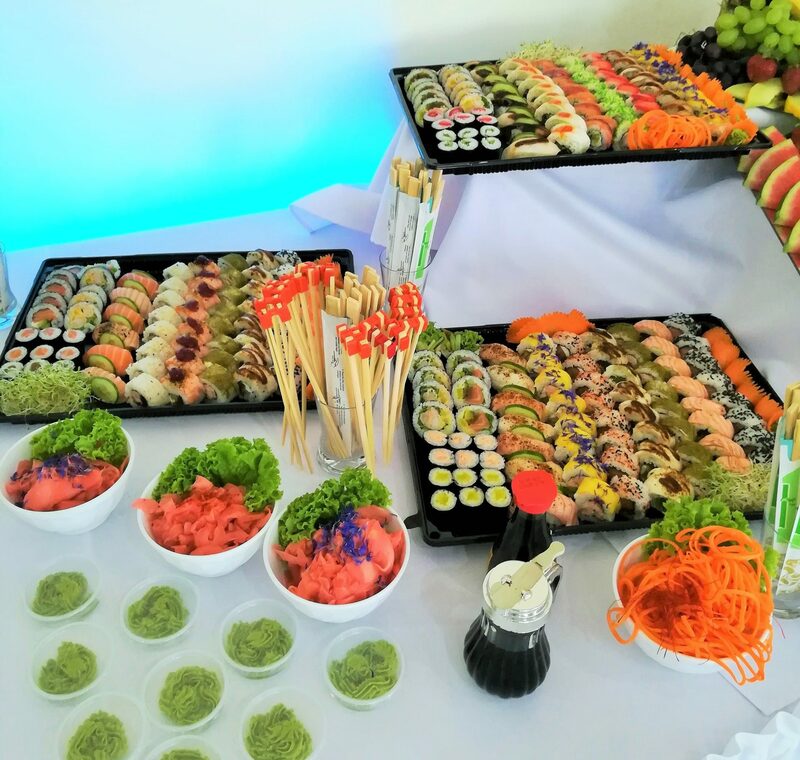 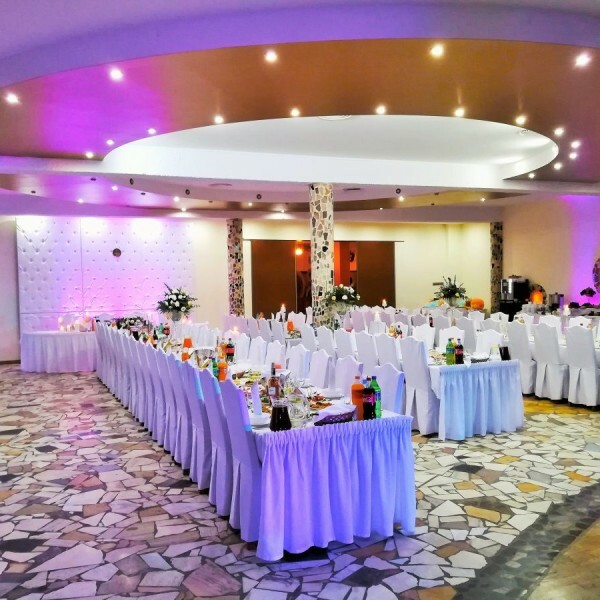 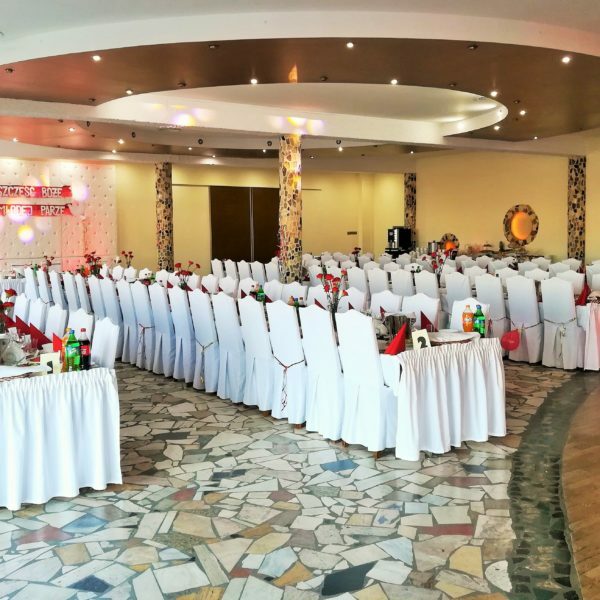 The TIREST restaurant has more than 20 years’ experience in organizing wedding receptions, first holly communion parties, baptism parties, birthday parties and others. 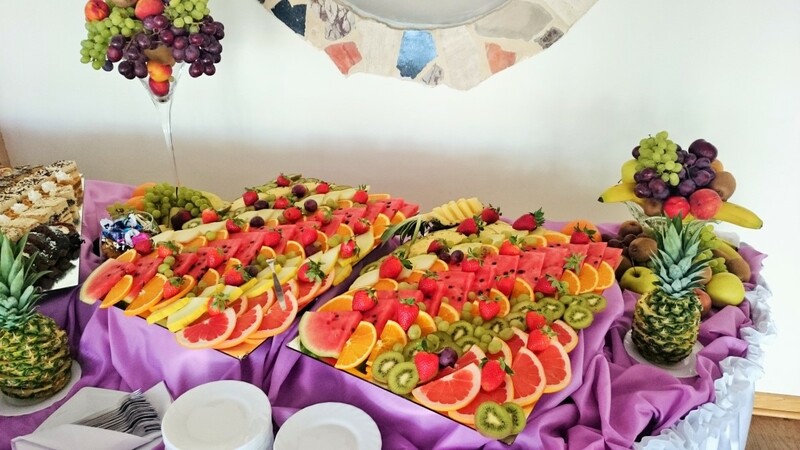 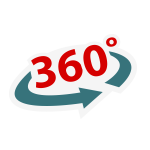 Our main adventages is years of experience, excellent cuisine and high quality staff. 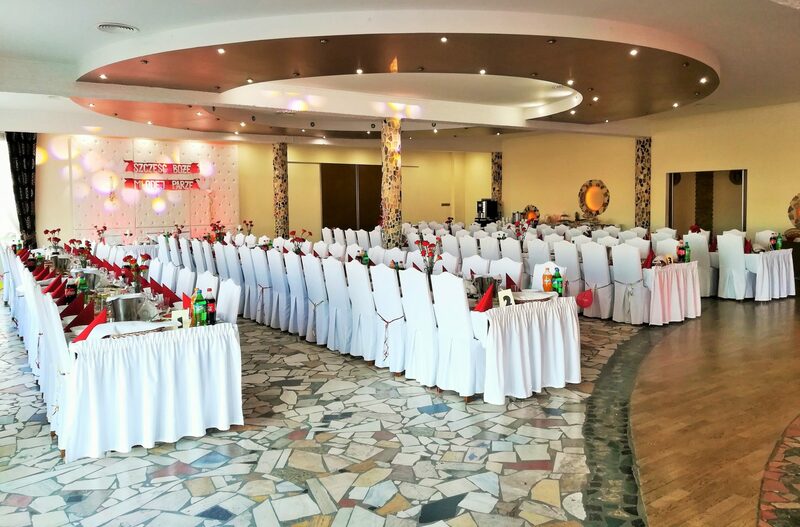 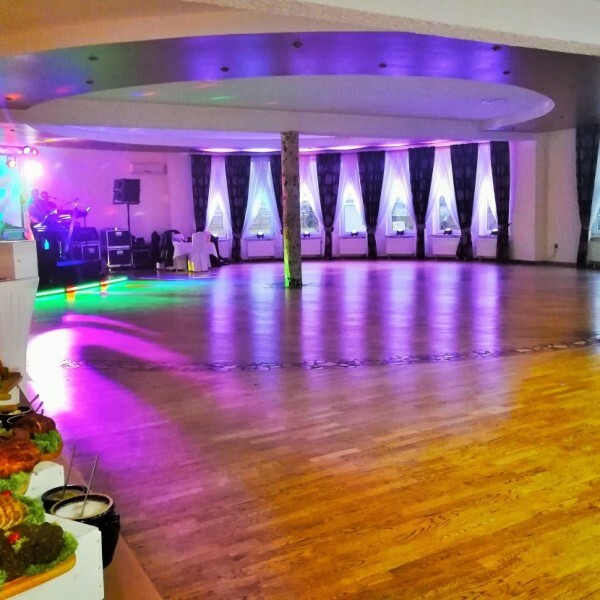 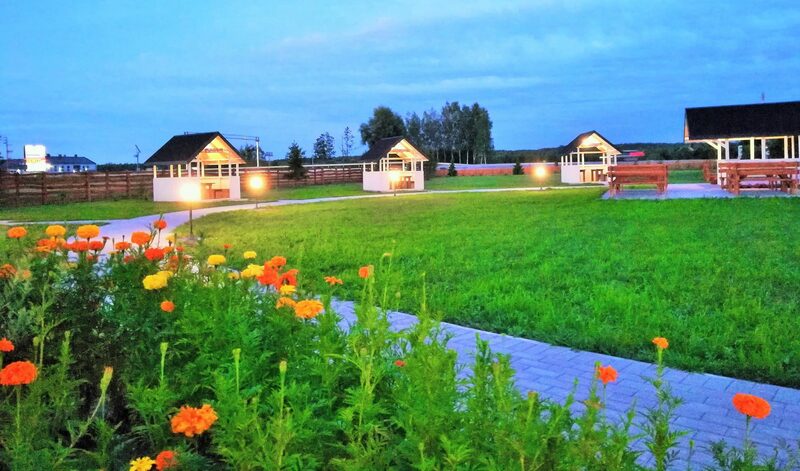 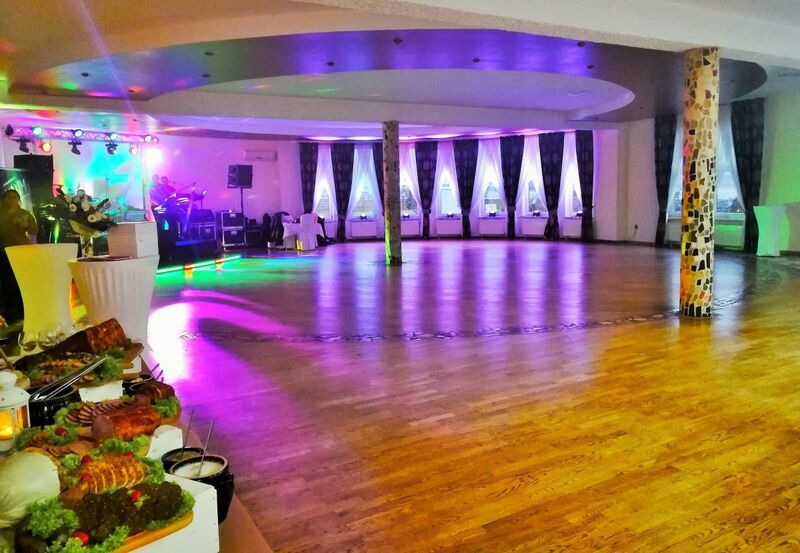 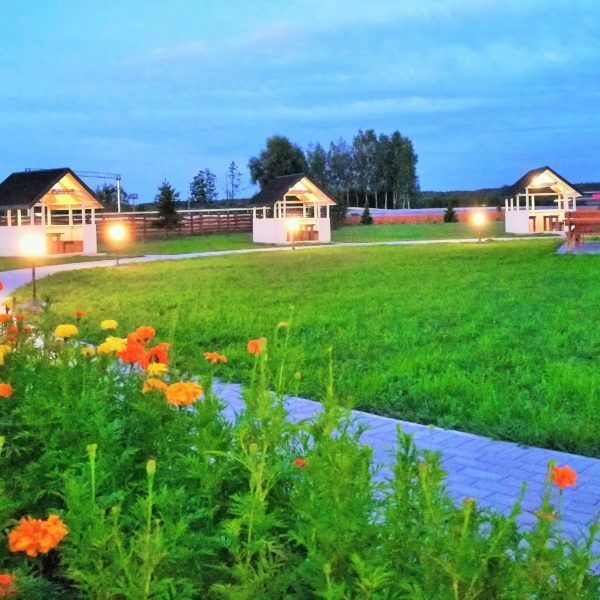 TIREST “Parkietowa” hall is spacious and elegant place that fits even 250 people. 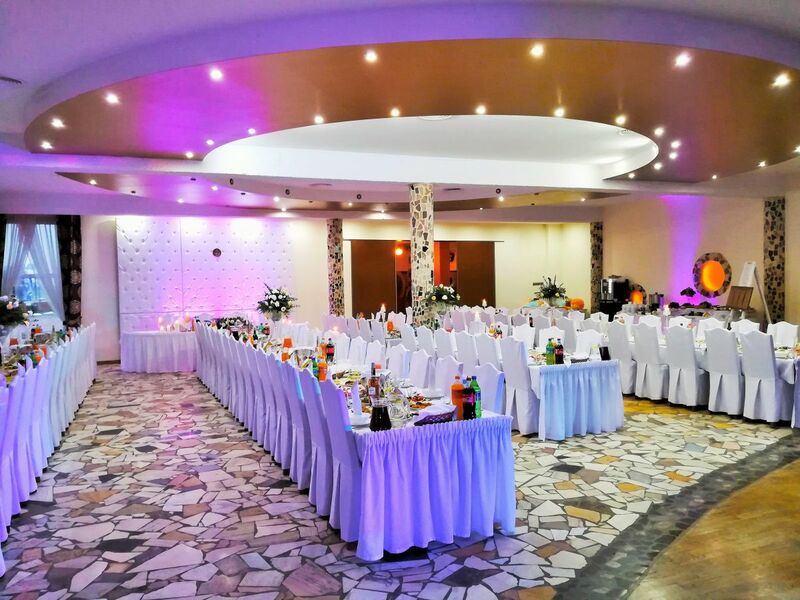 For smaller events, we offer “Wiolinowa” hall which can accommodate up to 100 people.